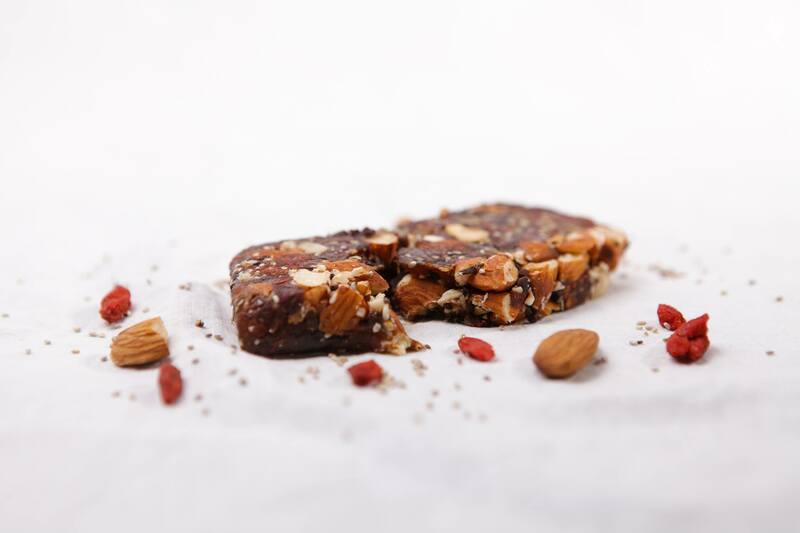 Glee vegan gluten & sugar FREE raw energy bar! Other products include Beer, Coffee, NOVO & many more! All products conforms to relevant European requirements. Iceini is a private limited company registered in the UK. Vat number 234601437.